James B. 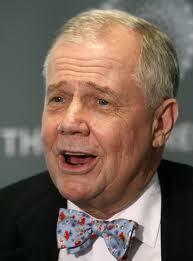 (Jim) Rogers is an American businessman, investor, author and worldwide traveler. In this video, he is interviewed exclusively by Olav Dirkmaat, UFM Market Trends Vice Director and professor at the School of Business of Universidad Francisco Marroquín, about the different investments he has done over the years, explaining the ups and downs of the financial sector throughout his rich and vast experience. 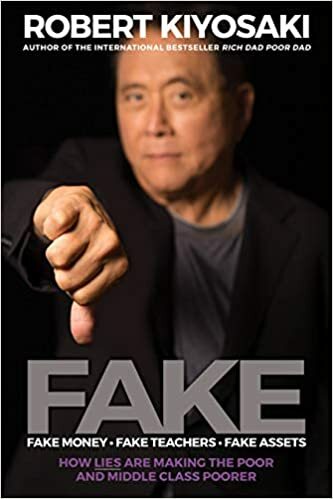 He talks about leverage, his investment philosophy and his pessimism about the market by the periods of the dot com bubble and the 2008 mass bankruptcy. 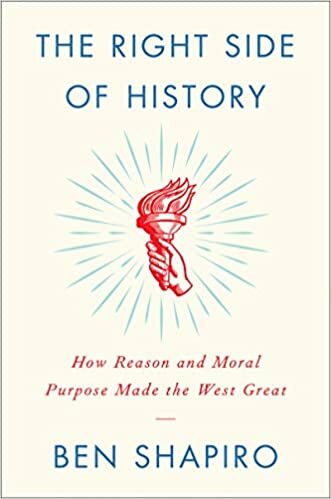 He explains the problem about worldwide debt in his book Hot Commodities published in 2005. He expounds that there are cycles of investment in commodities and the cycle will change soon, a new recession is on the way. Jim is skeptical about central banking and negative interest rates. 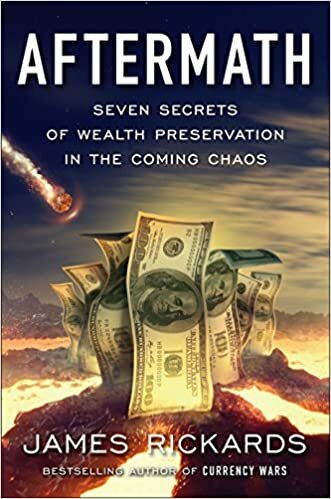 He points out the problems in financial future and explains his secret to success is simply to pay attention to what is going on. Where is Jim Rogers Investing His Money Now?